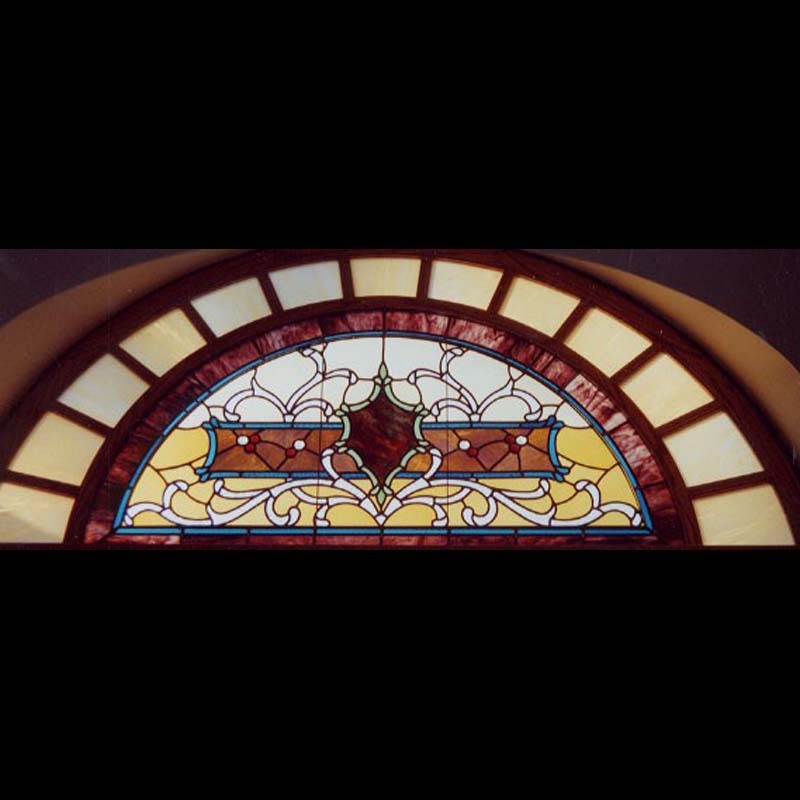 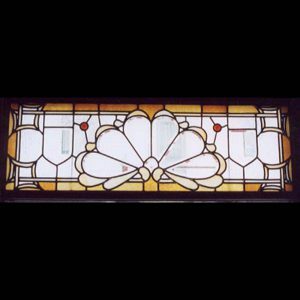 Restoration plays a big part in the stained glass business since most windows over seventy five years old need to be restored. The most common windows to need restoration are church windows, but we also do many residential windows. 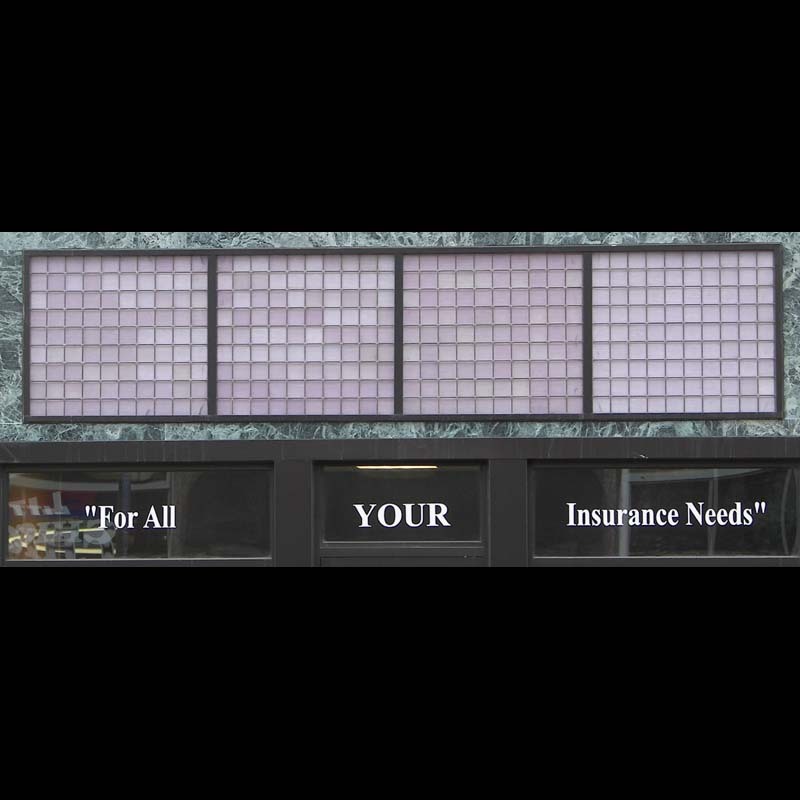 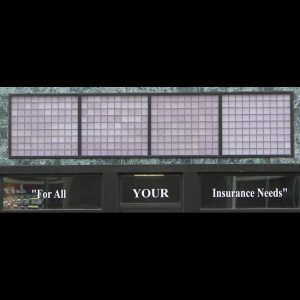 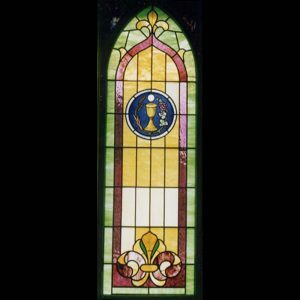 We have a selection of older glass and will try to match it up with your window. 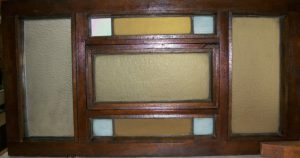 We also do custom beveling and add support bars if needed. 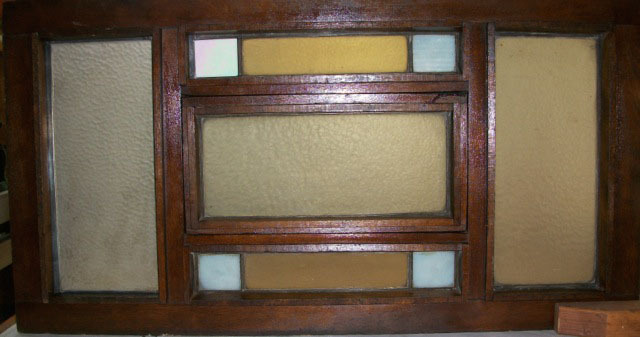 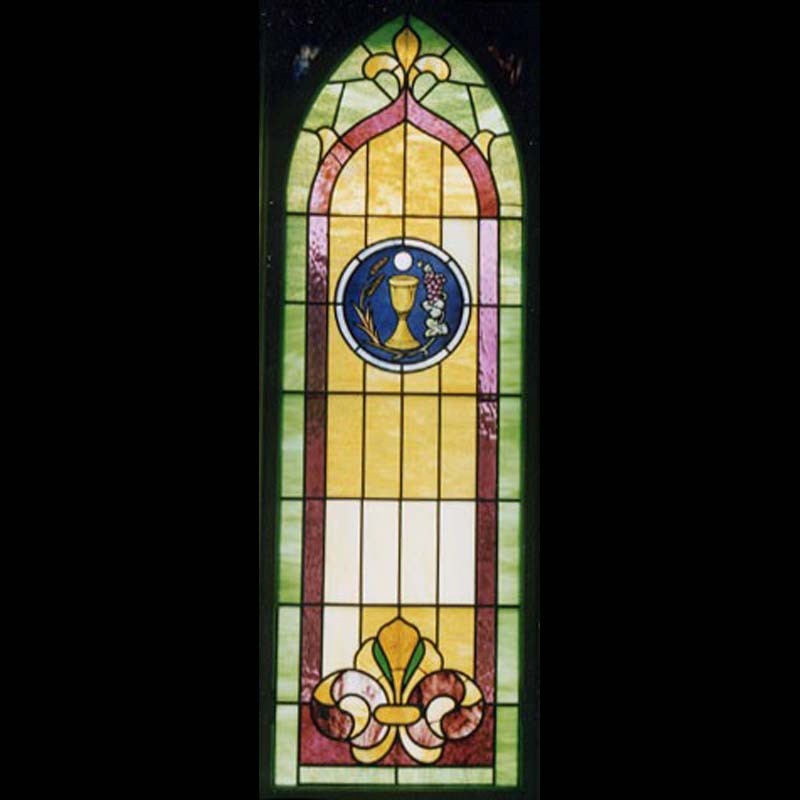 Also, we can restore old stained glass lamps and beveled windows.